Blake is by himself for part of the episode this week, and goes into a bit of a rant about Diamond Distribution and the reasons we can’t seem to get an accurate comic book bestseller list. 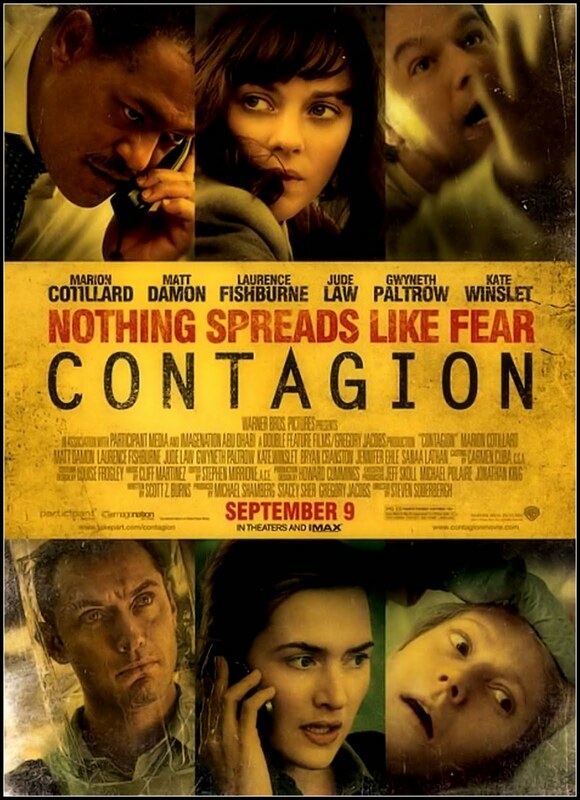 Then, Mike and Jason join up with him to review the new Steven Soderbergh film Contagion. In the picks, Blake doubles up on Action Comics #1 and Atomic Robo and the Ghost of Station X #1 Contact us with comments, suggestions, or anything else at Showcase@CXPulp.com! This entry was posted in Showcase Podcast and tagged Action Comics, Atomic Robo, Brian Clevinger, Contagion, Diamond Distribution, Grant Morrison, New 52, Rags Morales, Scott Wegener, Steven Soderbergh, Superman. Bookmark the permalink.